It is difficult to decide the color of a cuttlefish. This animal is very smart and clever. It can change the color based on the surrounding environment. It can be used to avoid the predators under the sea. If you want to meet cuttlefish, you can go to some areas located in the Mediterranean Sea, west coast of African and English Channel. The cuttlefish is very abundant in those areas. Another animal living in those area is explained in starfish facts. 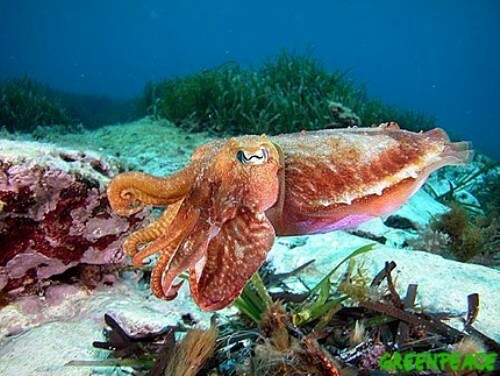 Do you know that cuttlefish has a close relationship with octopus, squid and Nautiluses? This animal belongs in the similar Sepiida class along those animals. 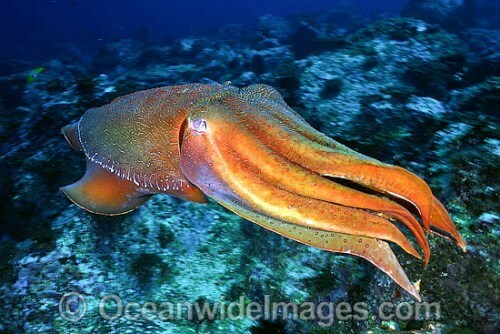 Due to its cuttlebone shape of body, this animal gets the name cuttlefish. It has tentacles with a mantle. Around the mantle, you can see two fins. Read crayfish facts here. Cuttlefish has a nickname. Most people call it as the chameleon of the sea. This animal has a good ability to change their color based on the environment. The skin of this animal has chromatophores class which can contract and expand to change the body color. It is easy for a cuttlefish to blend with the surrounding environment. You can see this animal in green, blue, silver, gold or even green. 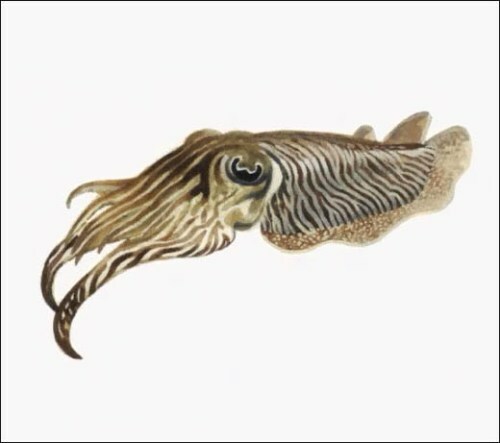 Even though the eyes of cuttlefish cannot differentiate colors, they can view the polarization of light. The retina contains the concentrated sensor cells. 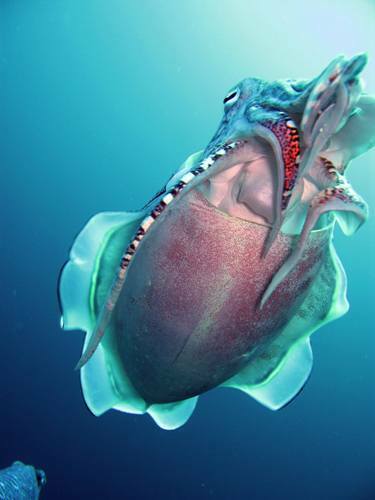 When cuttlefish feels threatened, it will spread the protein based ink. When the ink is ejected, it gives time for the cuttlefish to escape. 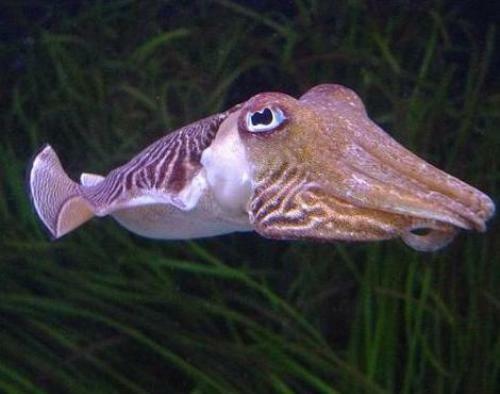 Cuttlefish hunts for shrimp, mollusk, crabs, and fish to stay alive underwater. The people in East Asia like to hunt cuttlefish for food. They usually pick cuttlefish for Risotto all Nero. When the female cuttlefish lays the eggs, the male cuttlefish will aggressively protect the eggs. The male cuttlefish has the ability to adopt the female colorization on their body to trick other males. If you are interested to know the cuttlefish in person, why don’t you dive on the sea? You need to be careful so that cuttlefish will never inject the ink and hurt you. Make sure that they think you are harmless. Enjoy your next vacation to see cuttlefish. What do you think on facts about cuttlefish?